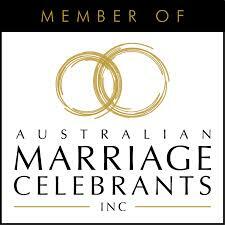 I know that finding the “right” marriage celebrant is an important part of planning your wedding day. With over 20 years’ experience in helping couples create unique ceremonies, true reflections of their relationship, I would love to guide you in making the celebration of your commitment and the expression of your vows everything you have dreamed of. More than any other element of your day, it is the words you choose to say to each other that will be the foundation of your marriage. They should be words that you come back to in the years ahead, to remind you of the truth in your relationship. Your vows are the essence of your wedding day, and the joy and strength you will draw upon in your life journey together. 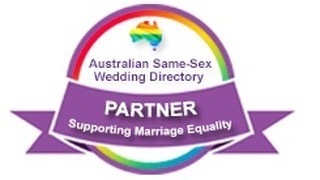 Hi Susan – Just wanted to thank you for being the celebrant for our wedding. The ceremony went very well – as everyone who attended keeps reminding us! Roy and I were very moved by the whole process, as there was hardly a dry eye to be seen in the audience. The general feedback was that everyone thought you were great and you did a tremendous job, they all said the words chosen were wonderful. Again, just wanted to say a big thank you. Hi Susan … just wanted to thank you for the best day ever – everyone said that they were the most heart-felt vows they had ever heard … everyone loved it and I am so glad you were a part of it! Thank you Susan – it was exactly the perfect ceremony we wanted! Virginia and Peter, Katoomba, 3/3/18. Susan was both professional and warm, quickly helping us to feel at ease and in control of our ceremony. She communicated with us as often as we needed, and incorporated all of our requests for our wedding day, ensuring it ran smoothly and very happily! 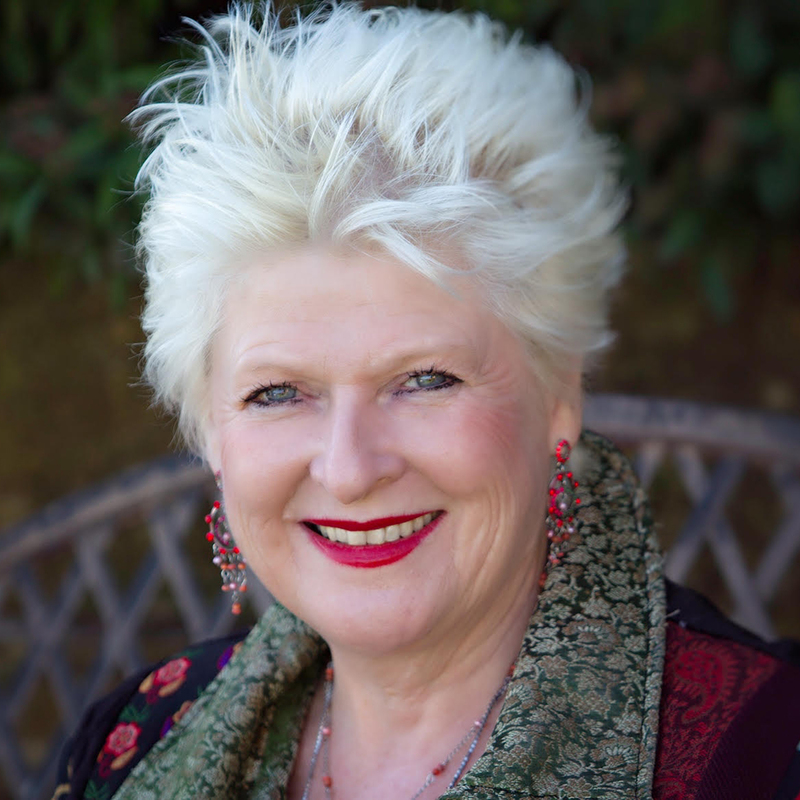 We would highly recommend speaking to Susan if you’re looking for an amicable and experienced celebrant. The ceremony was my favourite part! It was exactly as we had envisaged. It was more than we could have wished for. Enter your email to get wedding ceremony ideas. Thank you, please confirm your subscription through your inbox.